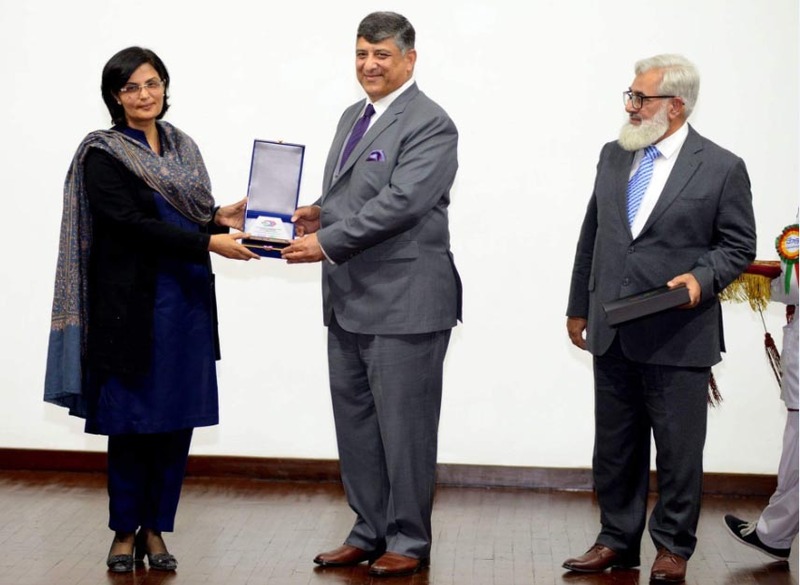 February 13, 2018: Dr. Sania Nishtar was invited as chief of honor in the Punjab Human Development Forum, Pakistan. 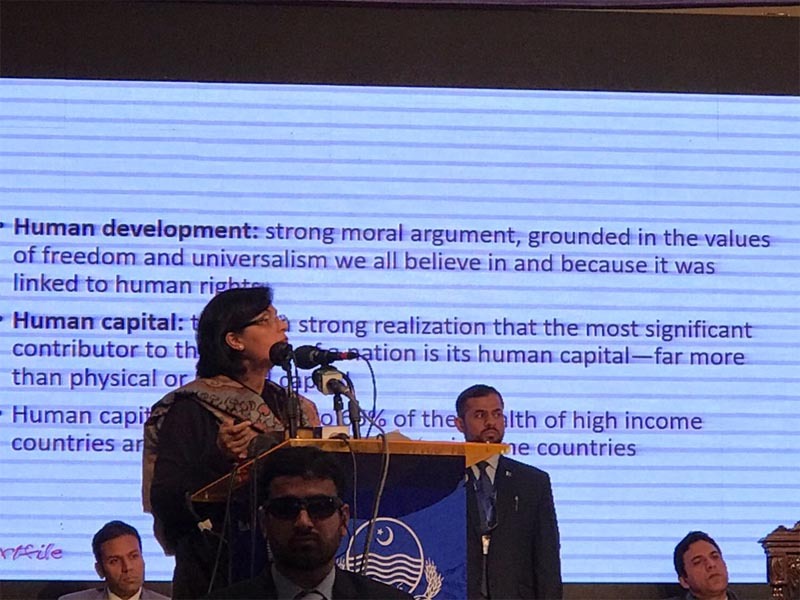 During her speech Dr. Sania Nishtar stated that Human capital will be the single most important determinant of economic stability of any country. The event took place in Lahore. February 2, 2018: Dr. Sania Nishtar speak as a keynote speaker at the 1st Interdisciplinary Conference on the theme of “Action Plan for Physical Rehabilitation- RoadMap for Pakistan”. Foundation International University in Islamabad organized the conference. 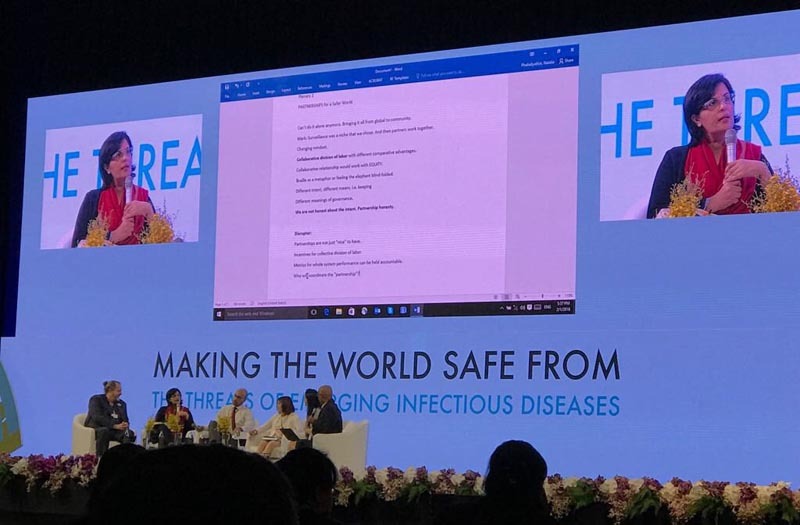 February 1, 2018: Dr. Sania Nishtar participated as a panelist in one of the key session “Making the World Safe from the Threats of Emerging Infectious Diseases” at PRINCE MAHIDOL AWARD CONFERENCE commenced during 29 January to 3 February 2018 in Bangkok, Thailand. 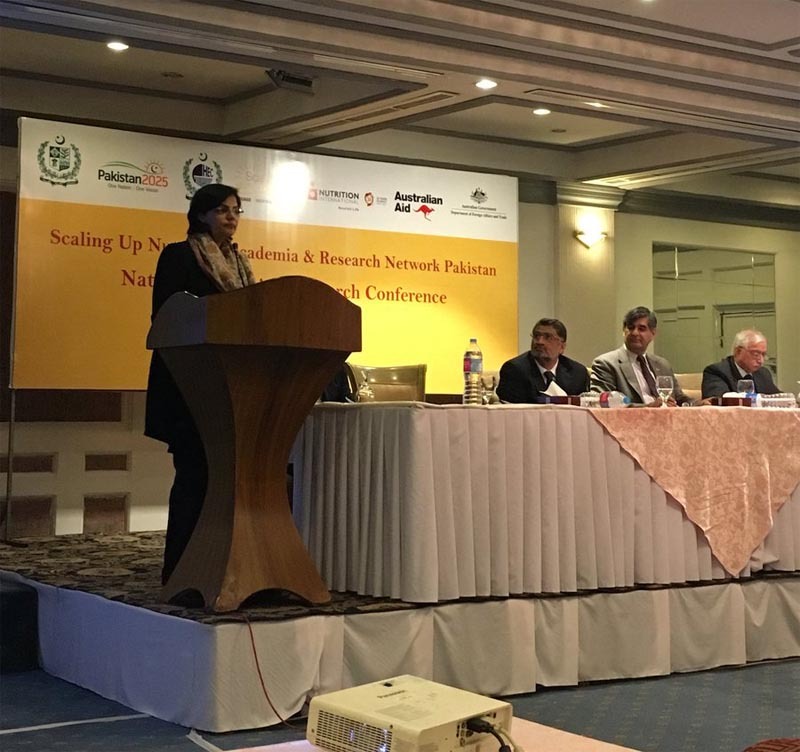 January 30,2018: Dr. Sania Nishtar gave the Key Note Speech at SUNAR National Nutrition Research Conference 2018. The event was organized SUN Academia & Research Network Pakistan in Islamabad. 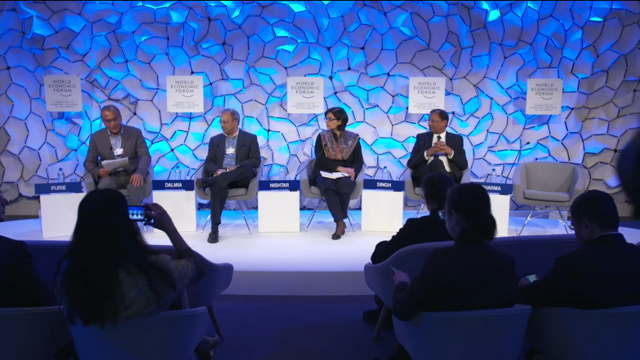 January 23-26, 2018: The 48thAnnual Meetingof World economic forum, was kicked off under the theme, ‘’creating a Shared Future in a Fractured World’’, with the aim of identifying ways for humanity to work collectively once more in the face of urgent global and regional challenges.Dr. Sania Nishtar boldly expressed her views as a panelist in the important sessions “South Asia Outlook” & “Asia Game Changers” held on 24th January. The former session can be viewed here. 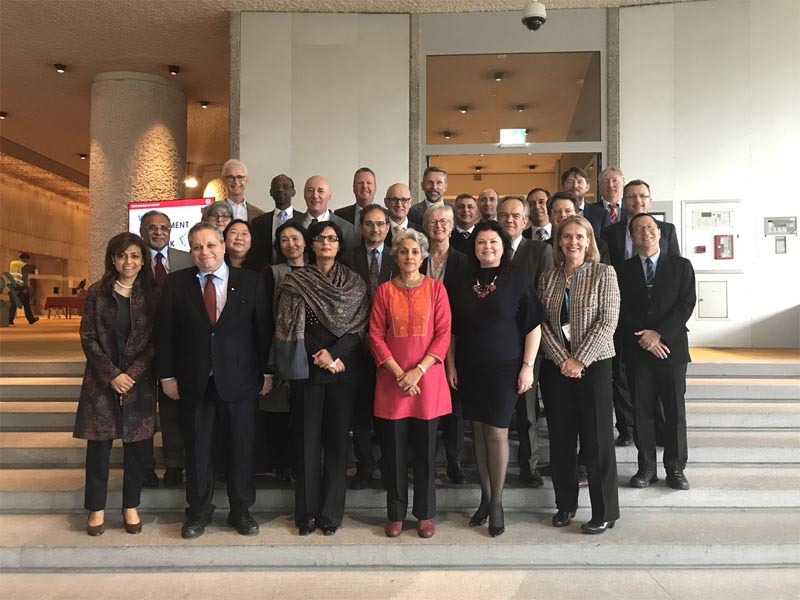 January 16-17, 2018: Regional and Geneva-based NCD Directors and WHO Independent High-Level Commission on NCDs Co-chair Dr. Sania Nishtar gathered in Geneva for WHO Internal Planning Meeting to discuss the progress and next steps for WHO Independent High-Level Commission on NCDs. 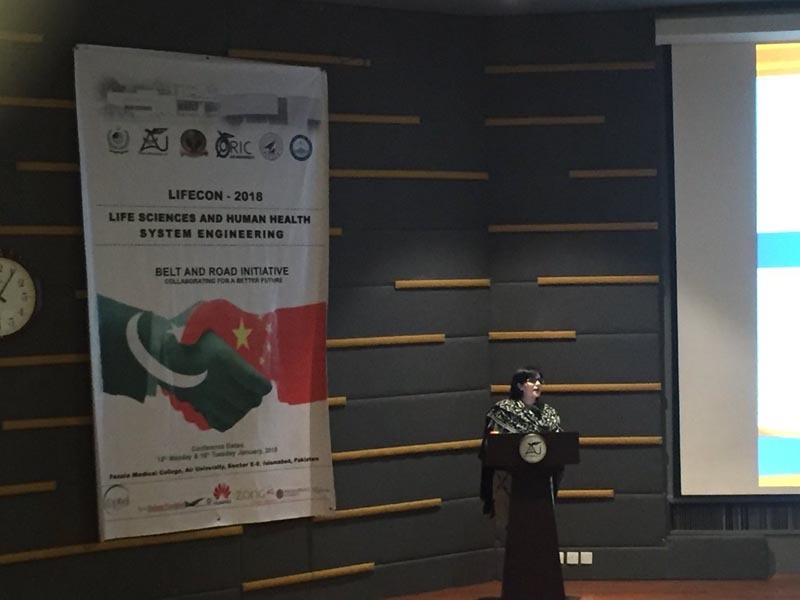 January 15, 2018: Dr. Sania Nishtar in her Key Note Speech at LIFECON 2018 highlighted the importance of multidisciplinary & Interdisciplinary Approach in Health Sciences. Air University Islamabad organized the conference.